New projects and second printings! It’s been a little while since our last publication, the chapbook Exactly Like Love by Alan Walowitz — and what a publication! We were overwhelmed by response to the initial print run and are making plans for a second later this year. Grab a copy of Exactly Like Love while you can (there’s just a couple left) or go ahead and pre-order one so we can ship it to you as soon as it’s available. Or you can sign up below. 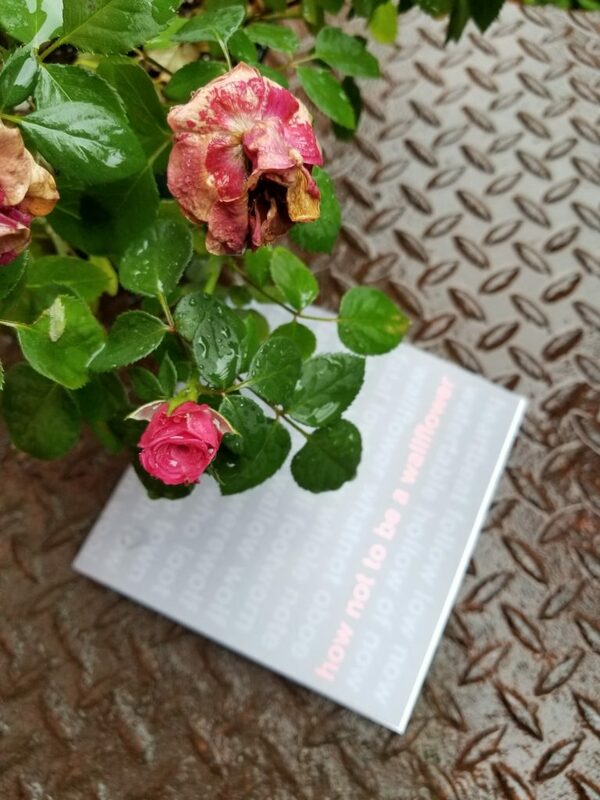 We’d also like to thank Nettie Farris and Melancholy Hyperbole for the lovely review of Exactly Like Love, which examines the narrative voice of the poems as well as their deep thoughtfulness. We’re so happy that others enjoy the work of Alan Walowitz as much as we do! We’re very excited to be working on a new “chapbook” (you’ll see!) from Lexington poet Christopher McCurry. More details soon! 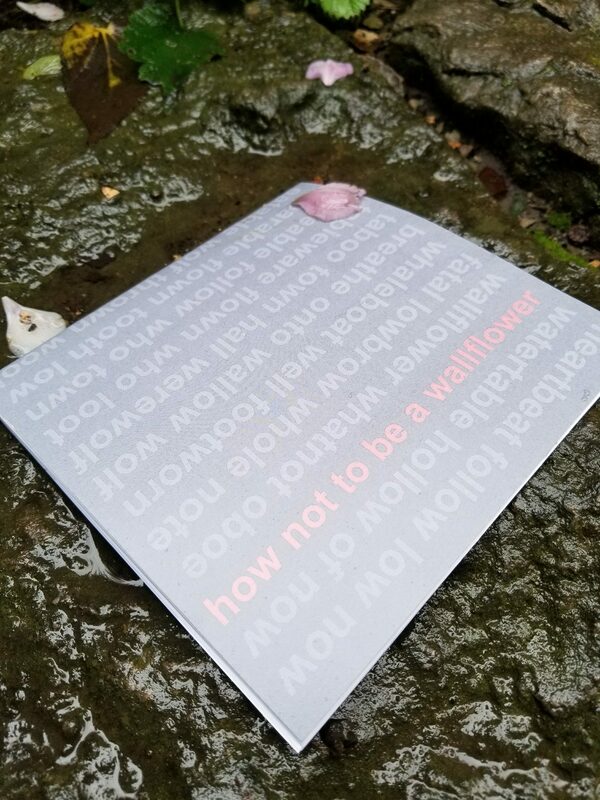 The long-awaited fourth volume of Scrimshander Books, HOW NOT TO BE A WALLFLOWER, is slated for later this year. Along with some truly amazing poems and stories, we have another brilliant cover from artist Ed Franklin. We can’t wait to share this collection with you! Also coming up next year: we’ll be announcing our theme for the sixth volume of Scrimshander and opening submissions! We’ll be unveiling even more exciting chapbook publications, some of which are already in the works! And we may even go to the beach! Posted on September 28, 2016 September 28, 2016 Author adminCategories About the Press, Chapbooks, Scrimshander BooksLeave a comment on New projects and second printings!